9 Hours is its name, brand, identity and purpose all rolled into one. 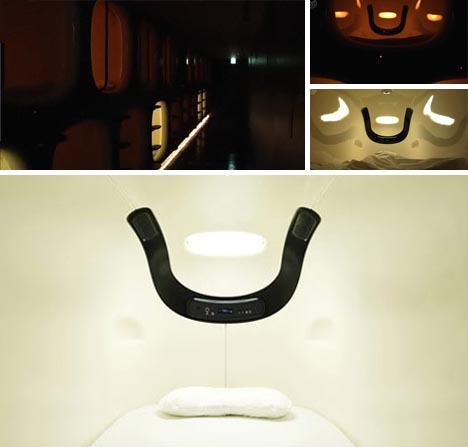 Efficiency, order and functionality are not normally the hallmarks of a boutique hotel – yet this latest (and coolest) in the capsule hotel design chain does share much in common with its overt opposite: the high-end, niched and luxury accommodations that have become the rage in recent decades. So is it cheap or classy? Well, both. 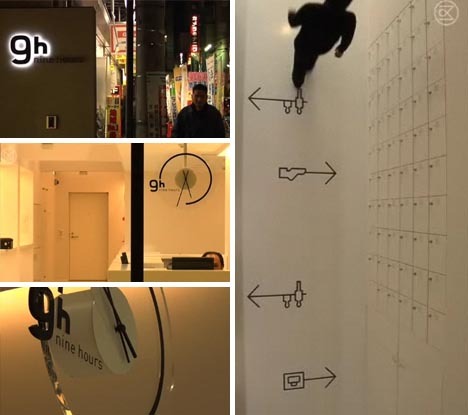 While its layout is simple, black-and-white icons and walls are minimal and overall aesthetic is austere, one cannot escape the feeling of walking into a posh place with understated class when entering this capsule hotel in Kyoto, Japan. 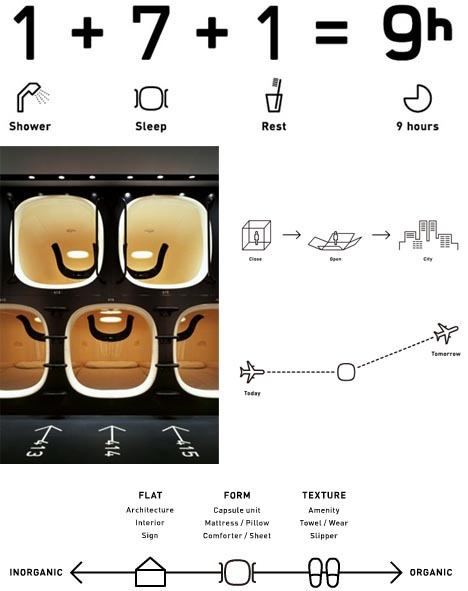 In addition to 125 capsules, the structure contains locker rooms, lounges and showers for a comfortable overnight stay. 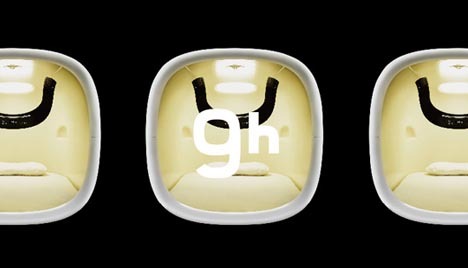 The stark blacks and whites continue all the way through the entry halls and rows of pods and into the individual capsules themselves, surprisingly spacious and complete with adjustable lighting and digital entertainment options. Somehow, the simple elegance is almost elitist – from the branded towels and water bottles to minimalist shampoo and conditioner packs – despite this being an inexpensive place stay for frequent fliers and other stop-over travelers on the go. All of the iconography to guide one through the hotel complex and introduce people to its concepts reinforces the core concept of the place: simple, functional, black, white and basic from start to finish. This place serves a set of architectural and interior needs for the nine-hour period people sleep in it, then allows them to move on to the city, their next flight or other destination without needing to worry about the time spent in between.